Smash is an upcoming American NBC series set to premiere on Monday, February 6, 2012. 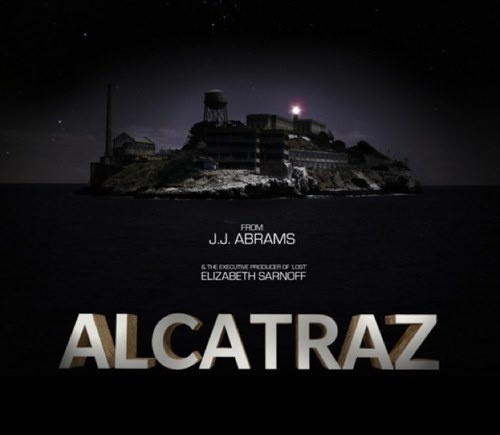 Alcatraz is an upcoming American television series starring Sarah Jones and Jorge Garcia that will be shown on Fox as a midseason tv series “2012”. The Finder is an upcoming American procedural drama television series scheduled to premiere midseason on Fox in 2012, It is a spin-off of another Fox television series, Bones, with the backdoor pilot episode airing as a part of the sixth season of Bones. 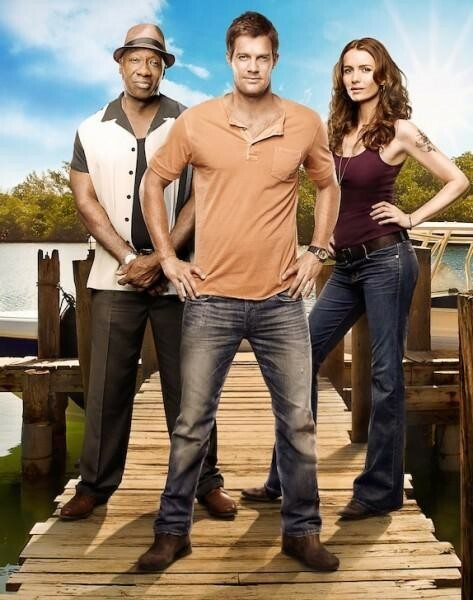 The series stars Geoff Stults and Michael Clarke Duncan, with the female lead being recast. 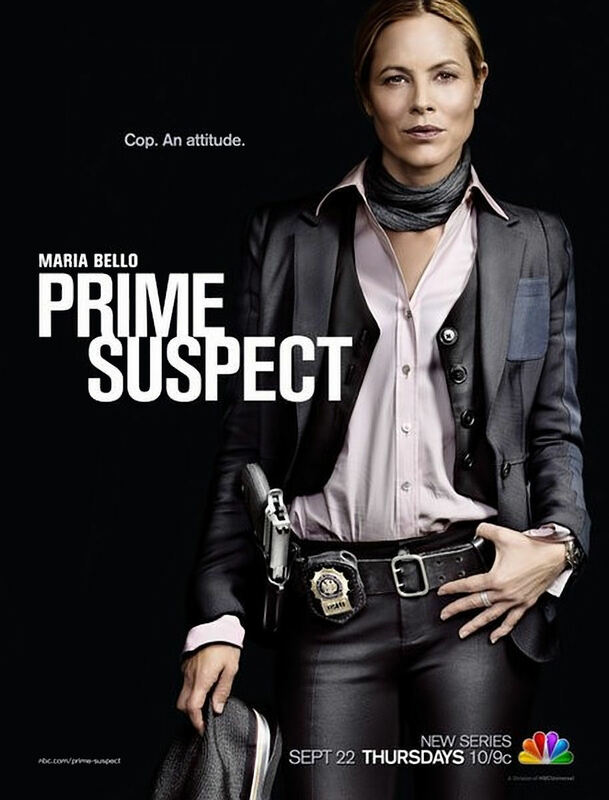 Prime Suspect is an American police procedural television drama series that premiered on NBC on September 22, 2011. 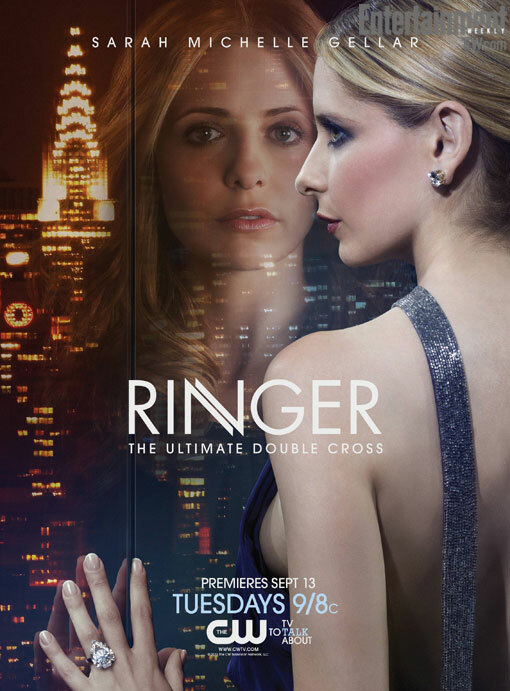 It stars Maria Bello, and is a “re-imagining” of the British series by the same name. 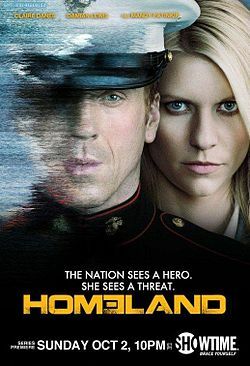 Homeland is an upcoming American psychological thriller television series.The series will be broadcast in the United States on the cable channel Showtime, and is produced by Fox 21. It is due to premiere on October 2, 2011. 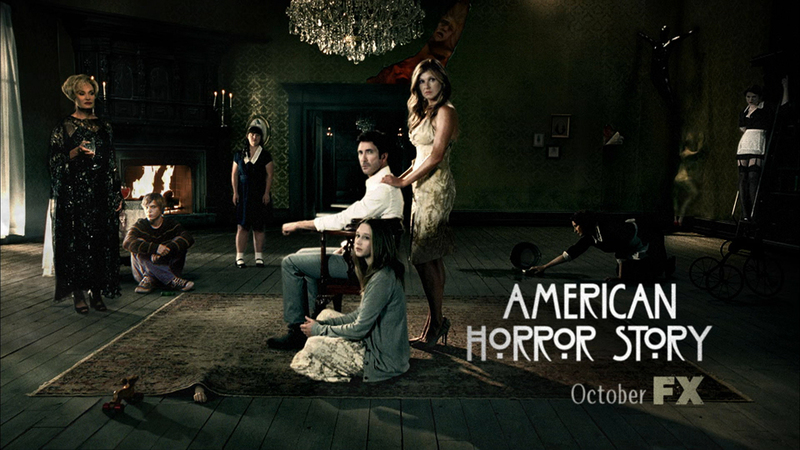 American Horror Story is an upcoming dramatic television series. It will premiere on Wednesday, October 5, 2011. The story focuses on a family that moves to a decrepit mansion in Los Angeles, unaware that the once-noble home is haunted.